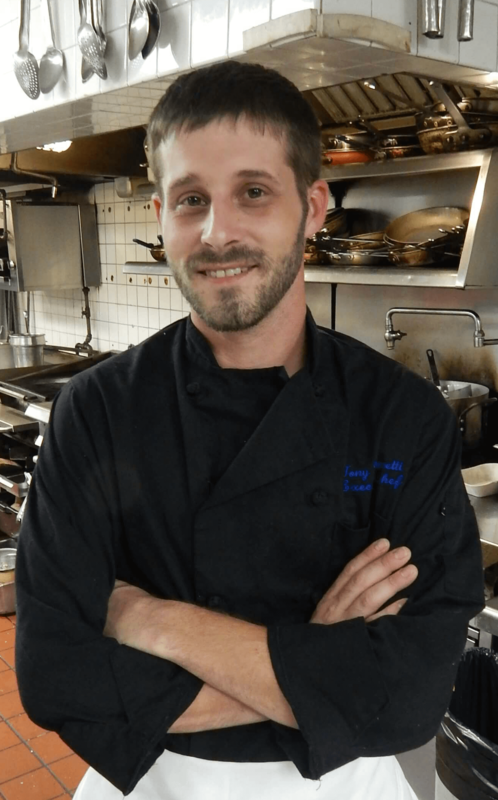 Anthony has also worked with various restaurants as a consultant, and before the Living Room, was the Executive Chef for the Ashmont Grille. We liked his style and felt he would be a good match for our clientele here. Anthony says his philosphy could not be better stated that one from the late Anthony Bourdain: “Anyone who’s a Chef, who loves food, ultimately knows that all that matters is – Is it good, does it give pleasure?” We invite you come in and see for yourself.